Owl & Drum is Tulsa's "one-stop shop" for modern fabrics, quilting and sewing supplies, sewing classes and unique gifts. Owl & Drum continuously gives back to the community time and time again, stitch by stitch. 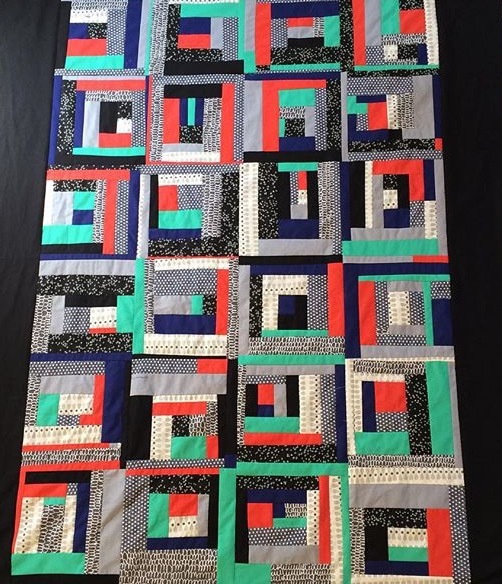 For the past several years, they have offered community quilt projects throughout the city to benefit various local nonprofits and Alliday is honored to have had two neighborhood quilt projects completed at their event! No sewing knowledge or experience is necessary and every age is encouraged to join us in this project.